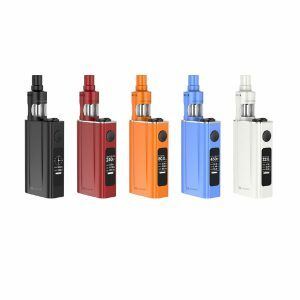 The Wismec Reuleaux RX75 Kit is highly effective; it’s two components work better together then they ever will separately. 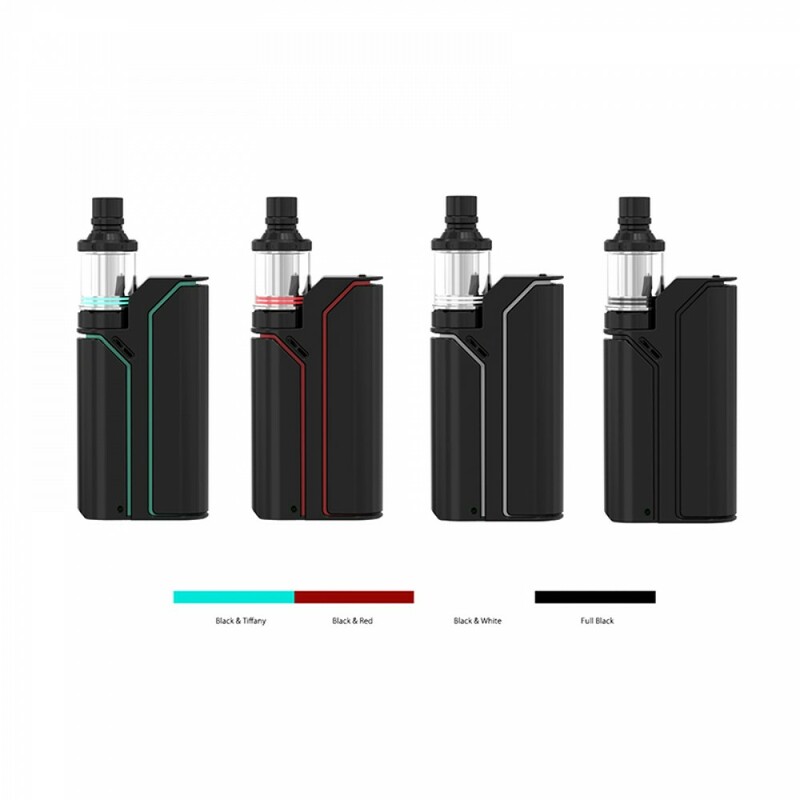 The Wismec Reuleaux RX75 Kit brings together the Reuleaux RX75 Box Mod and the Amor Mini Sub-Ohm Tank to create a highly effective system. 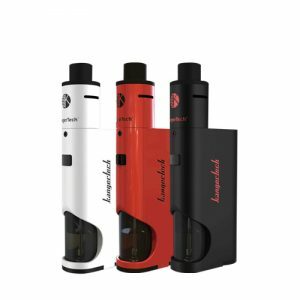 The RX75 is inspired by VapingWithTwisted420 and designed by Jay Bo for the best performance. 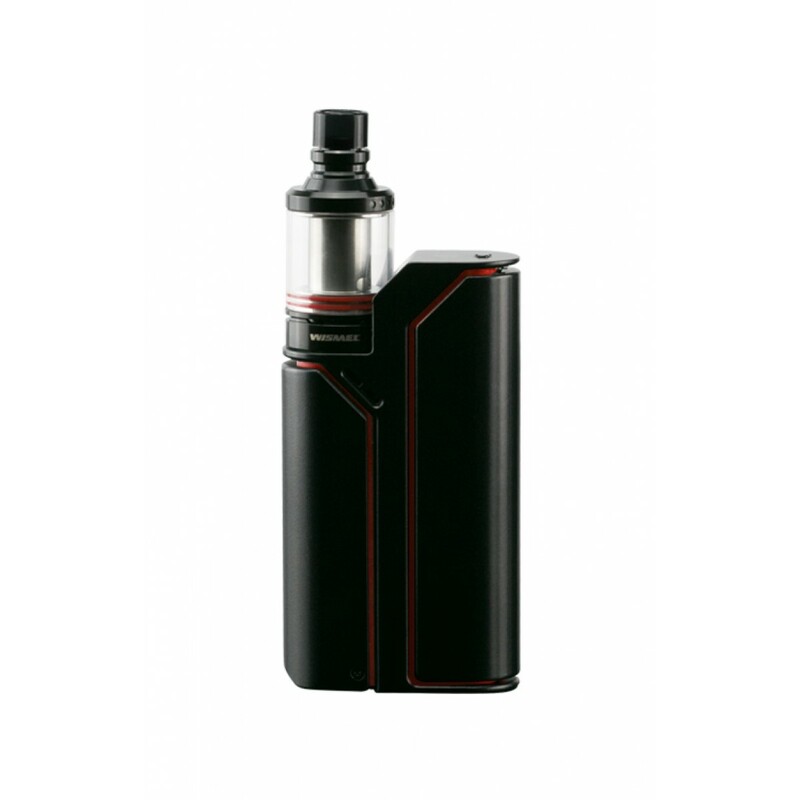 The box mod is essentially a step forward from its predecessors, bring some of the old in with the new. It comes with a 75 watt maximum output and temperature control mode. The temperature control supports Ni200 Nickel, Stainless Steel, and Titanium heating elements and a 200 to 600 degree output. The control face of the mod is hidden behind a magnetized folding protection shield for more durability and sleekness. The user can easily take off the shield and put on a different one. The five line OLED Screen is 0.96 inches in diameter and displays all information in a way that’s visible and super neat. The battery access door and firing switch are one mechanism on the opposite side of the control face. This makes vaping safer because there is no chance of the OLED screen getting crushed and destroyed. The firing mechanism has a switch that disables accidental firing when the device is being transported. 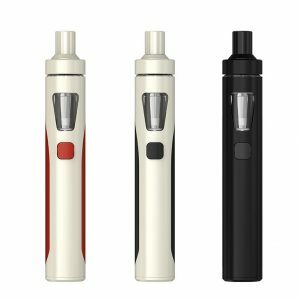 The single 18650 battery (not included) is easy to insert and charges very quickly. 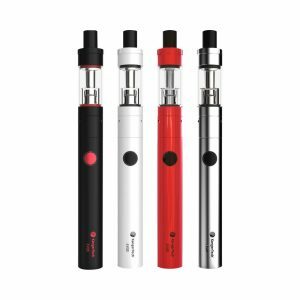 The Amor Mini Sub-Ohm Tank is included with the RX75, bringing a 2mL capacity for vape juices, triple 0.2 ohm vertical coil design, and threaded top fill. These coils pair very nicely with the box mod to boost flavor to an all new level. 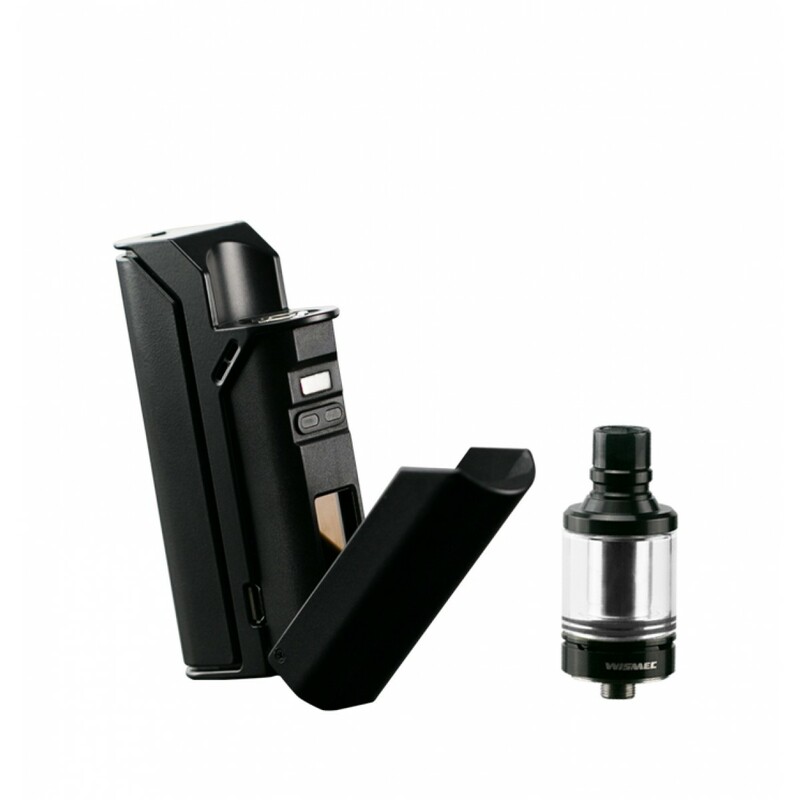 These two products together make up the Wismec Reuleaux RX75 Kit, catering to both the cloud chasers and the more-than-beginner vapers.